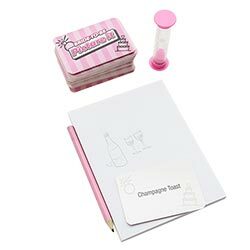 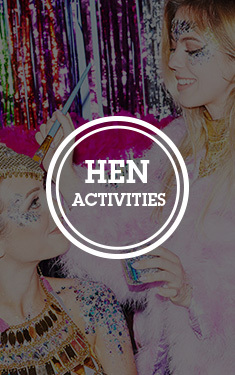 A hen party is all about bringing the group together, breaking the ice and having a giggle with the girls – which is where a good old game comes in extremely handy. 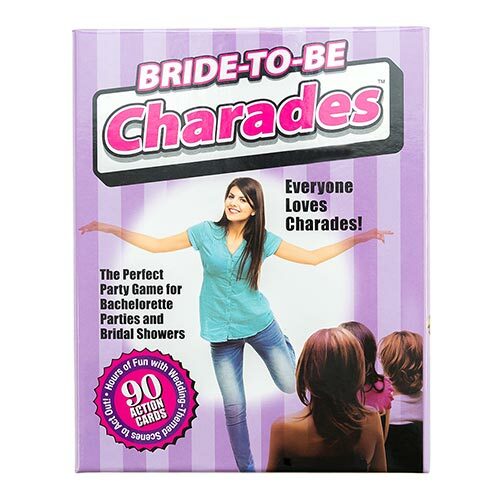 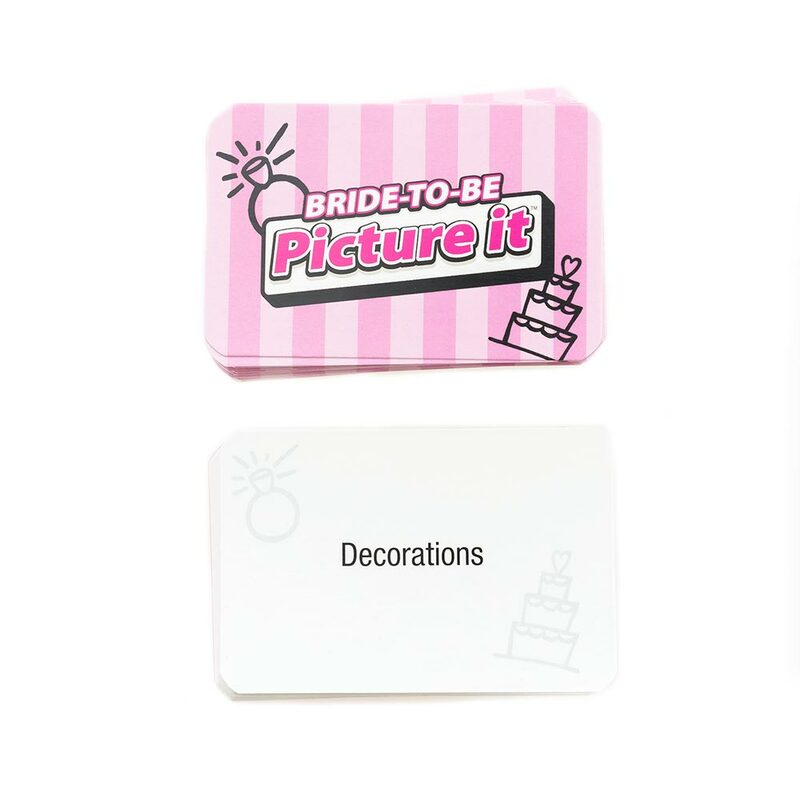 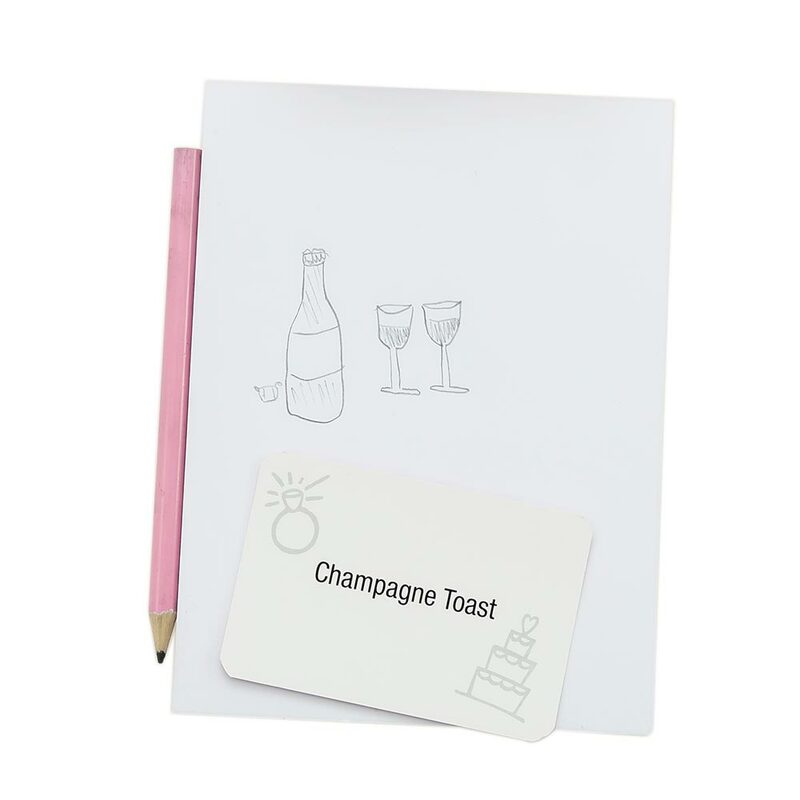 This Bride-to-Be Picture It game is much like the family classic, Pictionary, except with fun wedding themed things to draw. 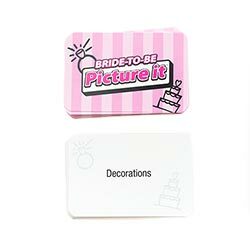 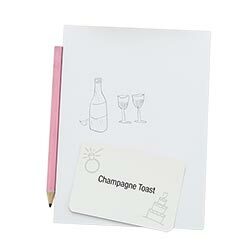 The rules of the game, for those unfamiliar, are simple: players are divided into teams and are given cards with things written on, which they then have to draw against the clock. 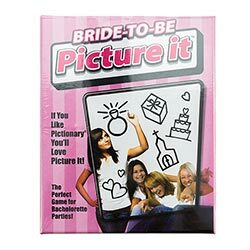 Their team will guess what picture that the player is trying to draw – and will gain points for correctly guessed answers. From exchanging vows and Mother of the Bride, to tuxedos and the wedding cake – this game will test your drawing skills and have everyone competing to reign Picture It champion.